Kim Wagner, "Amritsar 1919: An Empire of Fear and the Making of a Massacre"
Nick Lloyd, "The Amritsar Massacre: The Untold Story of One Fateful Day"
David returns to India to take the road less traveled, visiting lesser-known locales to uncover some of the country's hidden gems. He introduces us to the Portuguese influence in Goa, the Chinese community in Kolkata and the holiest of Punjabi traditions in Amritsar, and samples plenty of culinary delights along the way. 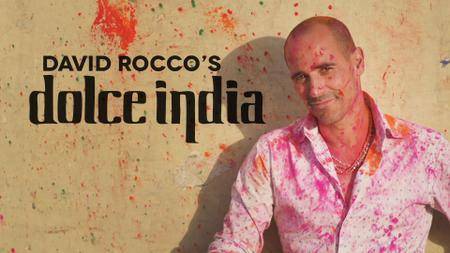 Armed with his quanto basta or andaz (all by eye) approach to food, David cooks in kitchens across the country and breaks bread with the locals in hopes of demystifying Indian cuisine. Also known as The India Ride. When Canadian brothers Colin and Ryan Pyle completed their record-breaking circumnavigation of China by motorcycle in 2010, they thought it would be their last great adventure together. 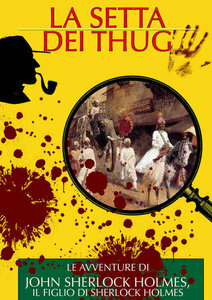 In August 2012, they were back on the road again, this time on a journey around India. Fifty-four tough days later, they'd traveled 14,000 km, driven on some of the most dangerous roads in the world across deserts and over mountains, in torrential rainstorms and almost unbearable heat. They'd visited some remarkable places, including the magnificent Golden Temple at Amritsar, the perplexing Karni Mata Temple at Deshnoke, the holy River Ganges, and the site of Buddha's enlightenment at Bodh Gaya. They'd compounded the dangers of the road by paragliding at Manali, made a perfect cup of tea in Darjeeling, met some amazing people, and learned that almost nothing in India is what you expect it to be. 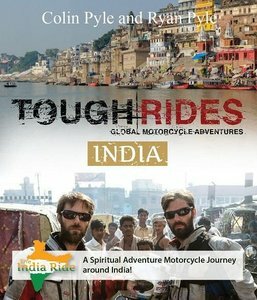 In The India Ride, Colin and Ryan take us with them as they push themselves to new limits on a voyage of discovery that most people will only ever dream of making. 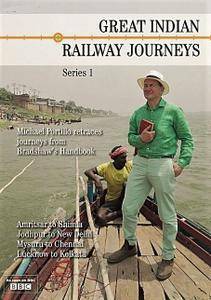 Michael Portillo travels across India guided by his Bradshaw's 1913 Handbook of Indian, Foreign and Colonial Travel. 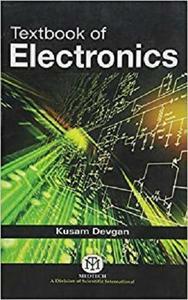 Textbook Of Electronics by Devgan K.
On 13th April 1919, a British general ordered troops to gun down a crowd of men, women, children and infants who were peacefully gathered in a park in Amritsar in India to protest against colonial rule. 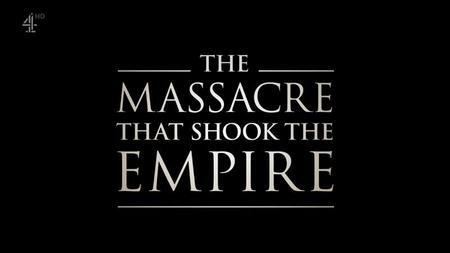 With nowhere to run or hide, hundreds were killed, and over 1000 more were wounded. 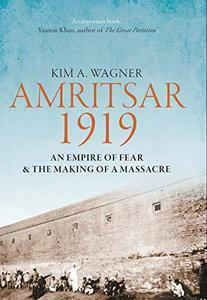 To mark the 100-year anniversary of the Jallianwala Bagh massacre, writer Sathnam Sanghera retraces the build-up to one of the darkest days in British and Indian history. 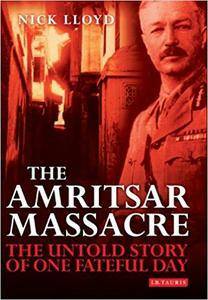 The programme is as much a personal journey as it is a rediscovery of a pivotal turning point in British colonial rule. The second entry in the Assassin’s Creed Chronicles saga takes place in India, 1841, where tensions between the Sikh Empire and the East India Company are escalating quickly. Become Arbaaz Mir, Master Assassin who must rescue his love from the clutches of his sworn enemies and recover what was stolen from the brotherhood.